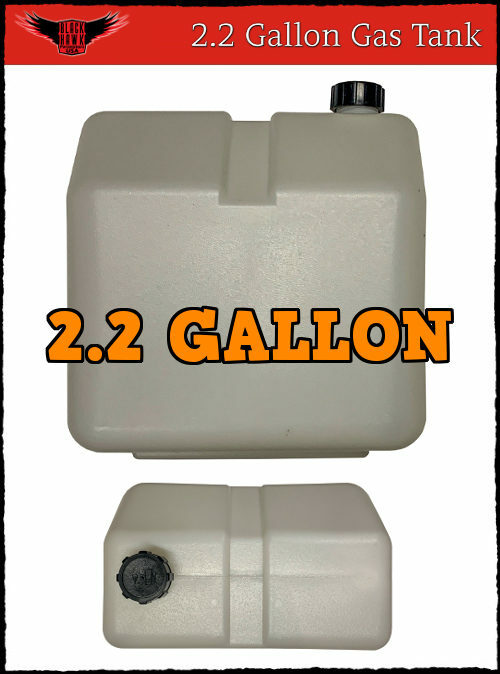 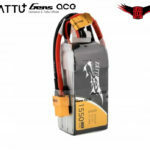 This battery was designed to work perfectly with modern BlackHawk E-start Paramotors. 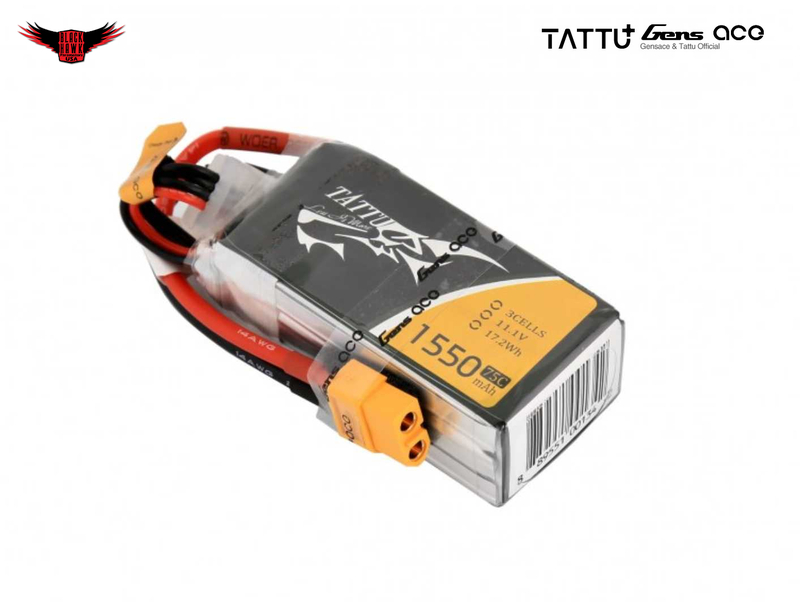 If you have an older model BlackHawk like the HellCat 360, please contact us to ensure product compatibility prior to ordering. 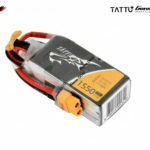 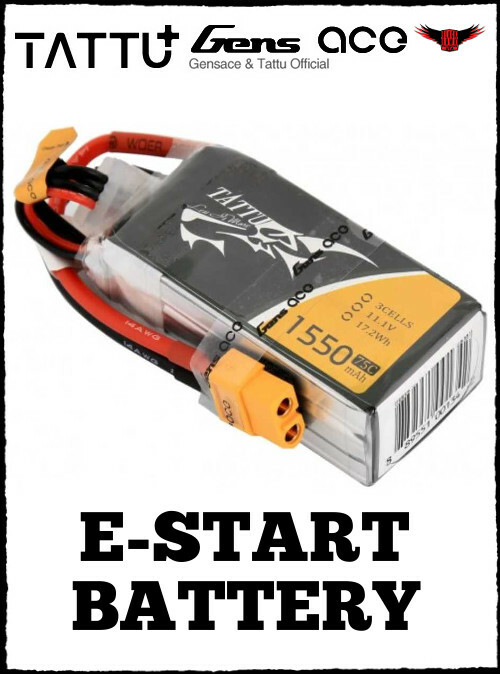 These rechargeable 1550mAh high-quality LiPo Batteries are built to handle the demands of Paramotor Pilots. 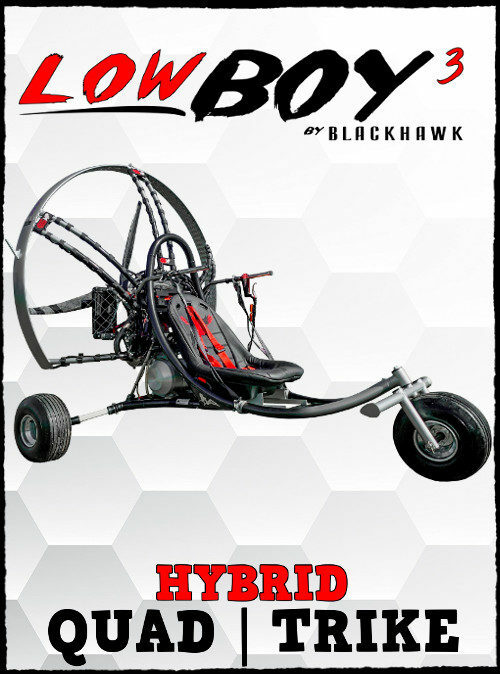 See the description below for features, specs, and more info. 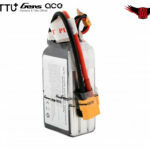 These ultra-quality E-start Paramotor LiPo batteries are packed with vibration-proof & fire-proof material and our luxury battery box ensuring you get your battery in perfect condition. 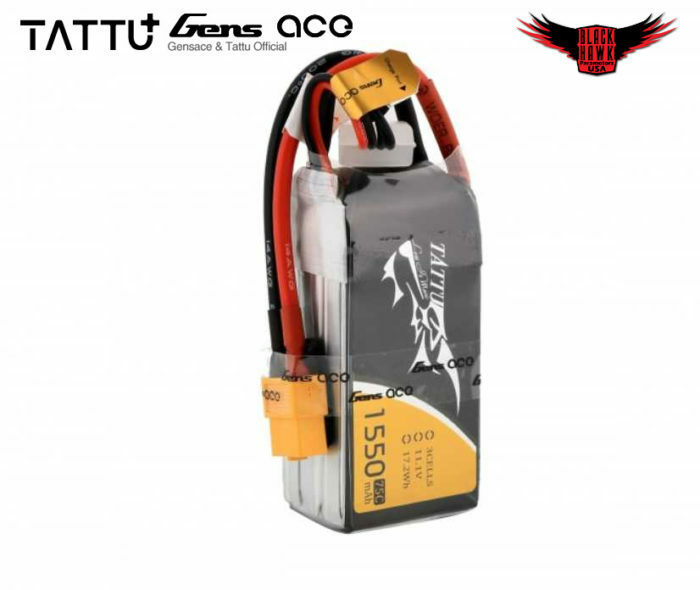 An automatic procedure & Computer system battery cell matching process ensures the batteries stability and quality. Different from the original Gens Ace series, this battery is specialized for the UAV & UAS market, with their industrial quality (since Gens Ace is based on the Hobby area), their slogan “less is more”, “more” means more flight time, more enjoyment, and more satisfaction, and “less” means less weight, simple design. 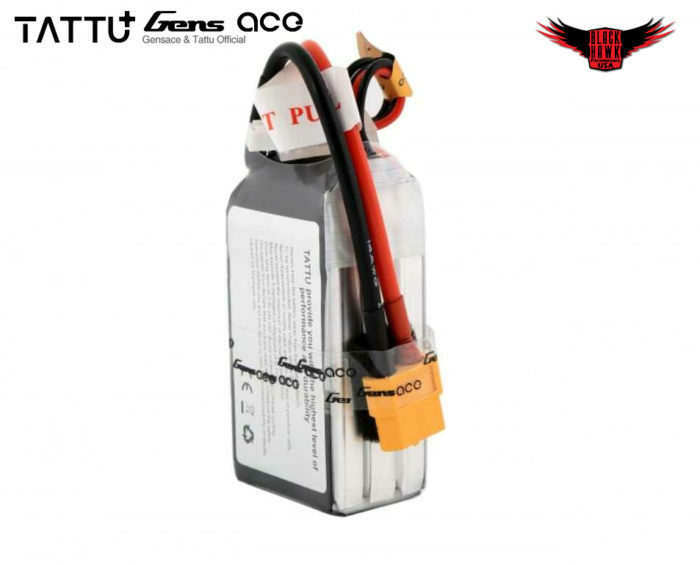 High reliability and high safety enable single-cell capacities of 1550mAh.